 If what you find these days on the ground floor of the Mercado da Ribeira represents the best of what there is to eat in Lisbon, then what you will find at the Time Out Studio, on the first floor, are the city’s best events, selected and approved by the Time Out brand’s curators. From cosy concerts in which you might be within a metre of the artist on stage, to big shows, conferences, fairs and themed events – there is a bit of everything here. This 400-square-metre space, with a view of the traditional market and restaurants downstairs, has all the equipment needed even for large-scale shows staged by Portuguese or foreign promoters.